Friday, August 26, 2016. 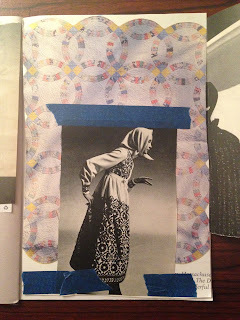 Some new collages & notes. I started making collages as a child. I picked the practice back up and put it back down many times between then and now. When I was small, my mother brought us to the Goodwill for clothes. In Santa Cruz, there was a gigantic warehouse we would go to and I'd get lost in the piles of clothing. That is where I bought most of my clothing--and I can see now how the practice of mag pie-ing from the remains and then pasting it all together is a practice that has informed my life and my practices. 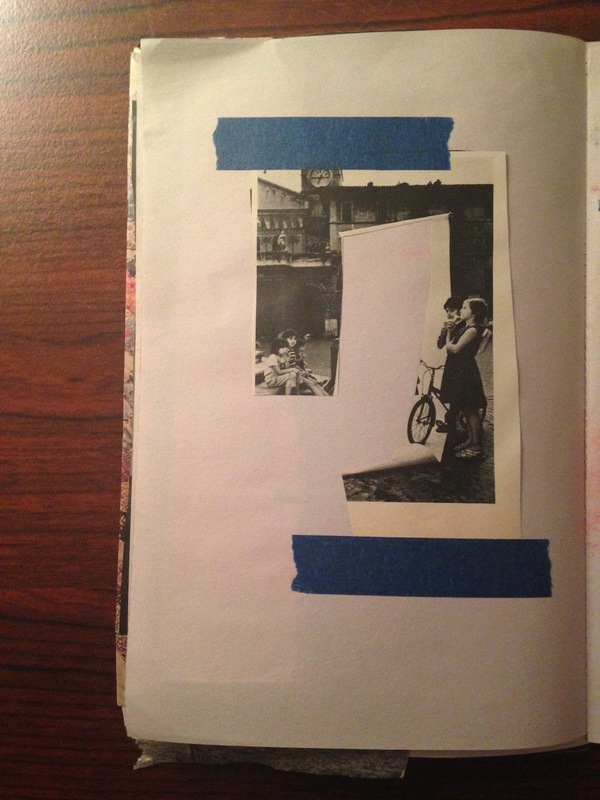 For instance, this is exactly how I have written my poems--using images and placing one next to another. It is also how I made my collages and the montages I have been making my entire life--placing one image next to another on the wall and seeing what meaning I can conjure.